Communist party leader Gennady Zyuganov, who came second in the Russian presidential race, believes it is too early to recognize the March 4 poll results. 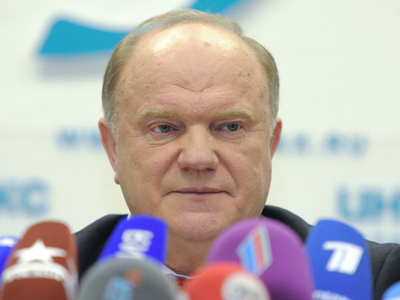 Zyuganov believes his rivals were too hasty in accepting Vladimir Putin’s win. “I, at least, have decided to refrain from comments for several days, till all the investigations are completed,” he told a media conference. The KPRF chairman underlined that the final results of the battle for the Kremlin have yet to be announced, and that the situation should be monitored. 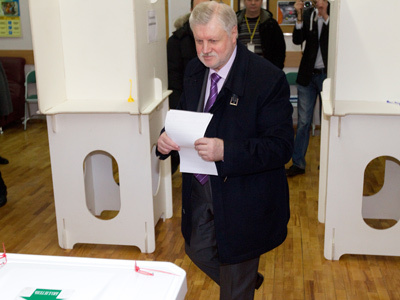 The veteran politician is confident that Russian authorities are not ready for fair elections. With almost all the votes counted, Prime Minister Vladimir Putin has secured the presidency for the next six years. 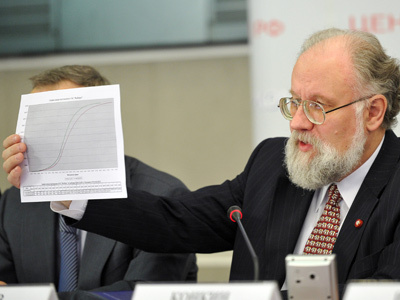 Zyuganov is in second place with over 17 per cent of the vote. On Monday, Putin invited his former rivals in the presidential race to a meeting and assured them that all reports of violations will be carefully investigated by Russia’s Central Election Commission. 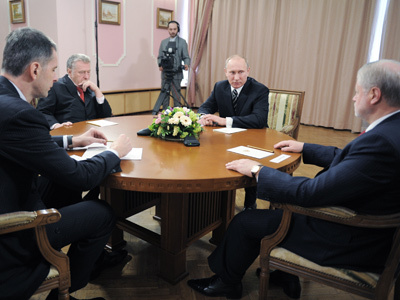 Zyuganov ignored the invitation.